Cultivating that seed correctly can result in an amazing plant itself which then bore several hundred more fruits with hundreds of seeds inside each one. Last year, my One Little Word(tm) was cultivate; and in so many ways, I looked at it through the lens of horticulture. Over the past year, I did an amazing job when it came to cultivating my plants. I took seeds from fruits that I had grown in 2016 and 2017 and turned them into plants that grew over ten feet high (my best tomato plant was literally the runt of the litter and topped out at 14+ feet tall) with hundreds of fruit on them. Boom. That’s how to cultivate something. Taking something in it’s most raw state, the seed, directly from its fruit, and choosing to turn it into a plant itself. 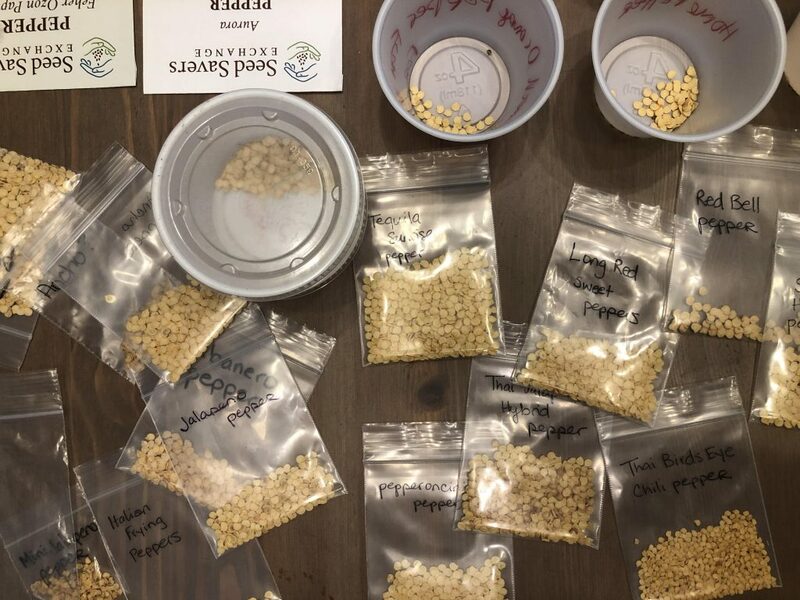 Cultivating that seed correctly can result in an amazing plant itself which then bore several hundred more fruits with hundreds of seeds inside each one. The seed has programming inside that says, ‘hey, I’m wet, it’s time to start growing.’ And then later on, when it sprouts out of the ground, that same programming tells it to grow this way or that way according to the light it’s getting and the nutrients it’s receiving. 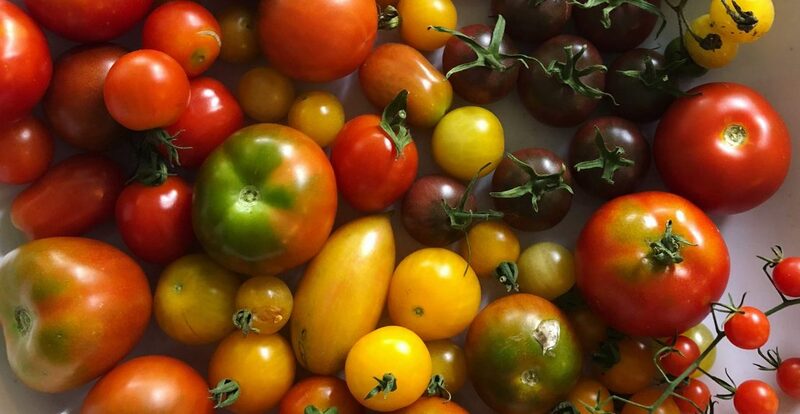 All of these moving parts are working towards the same goal — help our plant get as big and strong as it needs to be so that it can make as many delicious tomatoes as possible. In order to do that, the plant needs to take up space. It doesn’t need to take up as much space as possible, but it does need to take up the appropriate amount of space. Plant cultivation is about making sure you’re doing what you can to help your plant take up the appropriate amount of space. In order to cultivate your creativity, (and anything else you want for yourself), you need to take up space too. I’ve just started planting my seeds again for 2019. I’m really psyched to get up each morning, water the baby egg cartons, and watch them change with each day. 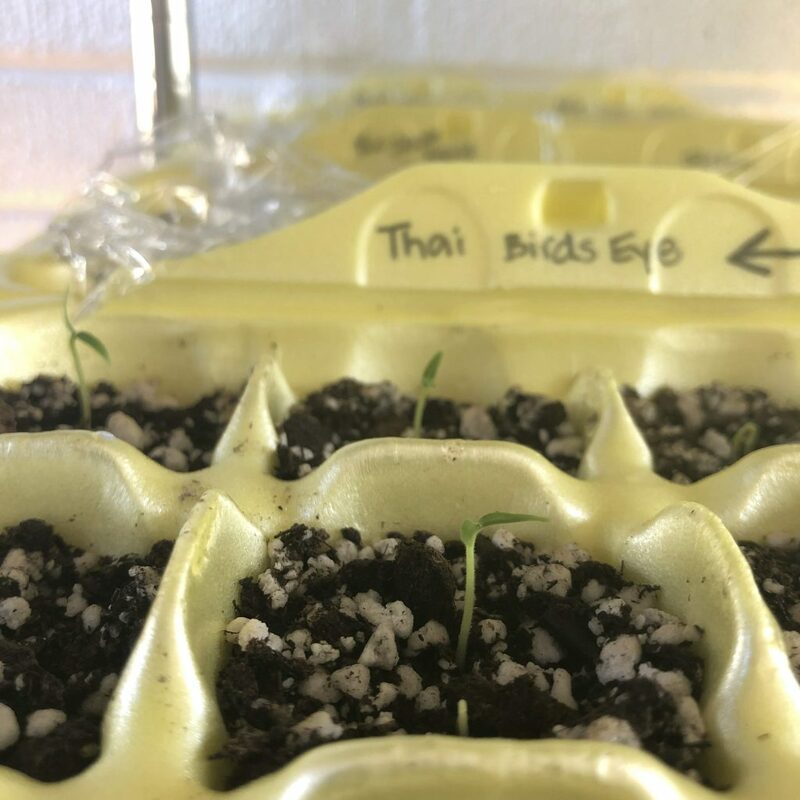 Knowing that I’ll be blessed, five or six months down the line, with hundreds of tomatoes, peppers, and other fruits and veggies is the best motivation to slow down and understand the importance of cultivating each individual plant to the best of my ability. I learned new things last year that I can bring to the garden this year in order to help me cultivate my understanding and love of these plants even further. I’m excited to be watching these plants go through another cycle of growth and grow along with them.